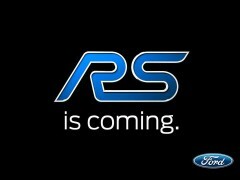 The latest hot hatch Ford, which we will be able to see is a continuation of the famous series of RS. 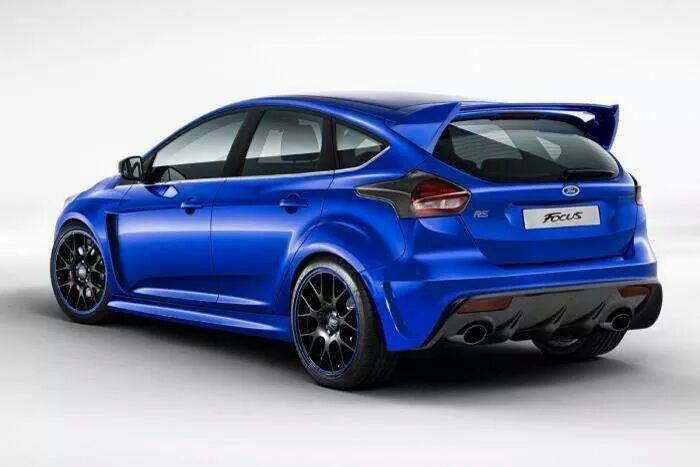 Ford Motors Company today confirmed the entry of this model on their official website and fanpages. 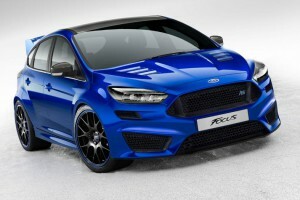 For the first time Ford has announced about the creation of 3rd generation Focus RS. Earlier information was only speculation which did not have confirmation. At the moment details are unknown, such as release date, specifications and price of the vehicle. Does it make sense to make RS model? Absolutely yes! It is the flagship model of the Ford Focus, which in Europe definitely will do a sensation. One of the aims is to strengthen Ford’s global philosophy – One Ford. We believe that Ford’s newest creation will be able to watch for about a month at the international motor show in Detroit – Detroit Motor Show 2015. Focus RS have to provide exceptional grip and a refined driving experience, both on the track and on a daily basis. Most likely in the next few weeks there will be the first official photos and details of the car. About this model, a lot of rumors have circulated from 2 years. Over a year ago, in the network appeared the first spy photos of the tests of Mk3 RS on tracks in Nürburgring and Detroit. People who have had the opportunity to hear the Ford Focus RS, write about the aggressive and loud model. 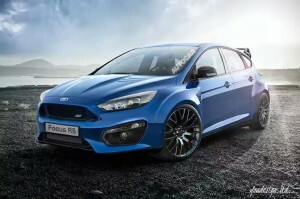 Rumors say that the new Ford Focus RS will have a engine straight from European Mustang – 2.3 Liter turbocharged (EcoBoost) with a capacity of about 330-350 PS, which is transferred to the road four-wheel drive (AWD). Of course we can expect in the Ford’s the latest solutions. Certainly, the new Ford Focus RS will have a stiffer suspension, limited-slip differential (LSD, probably electronic), larger and more efficient brakes, 19-inch alloy wheels and bucket seats. Is the 2015 Ford Focus RS will be the biggest bestseller in Europe? We do not know it yet, but judging by the results of previous tests Focus III – Dekra and TÜV reports suggest the Focus as one of the less degraded and most reliable cars – it will be a model, for which the world will speak loudly.